So the flash from JEEP wasn't enough for your off road needs? ESP still kicking in when it's not needed? BAS interfering like the Political Correctness Brigade? ESP, BAS, TC and ABS is dictated by one module, the DYNAMICS SENSOR. 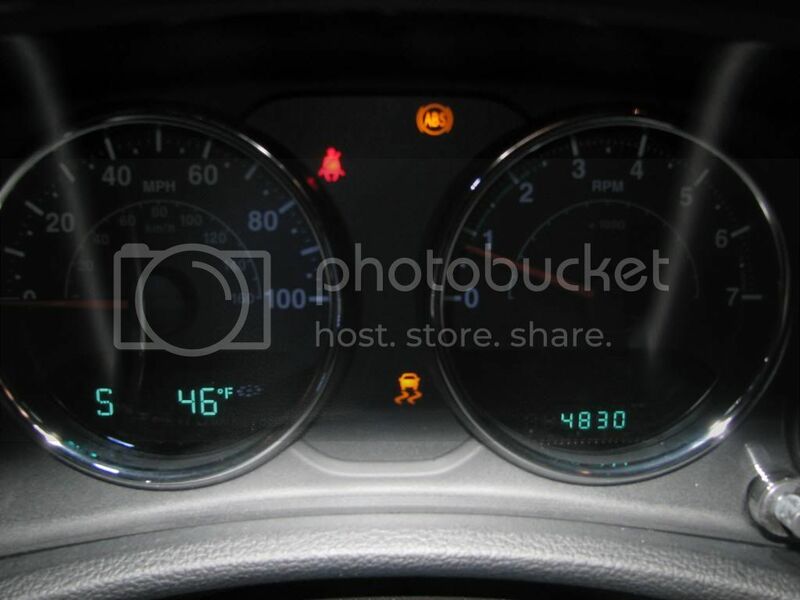 If this sensor becomes faulty, or is disconnected, your ABS, TC, ESP and BAS will fail to function. 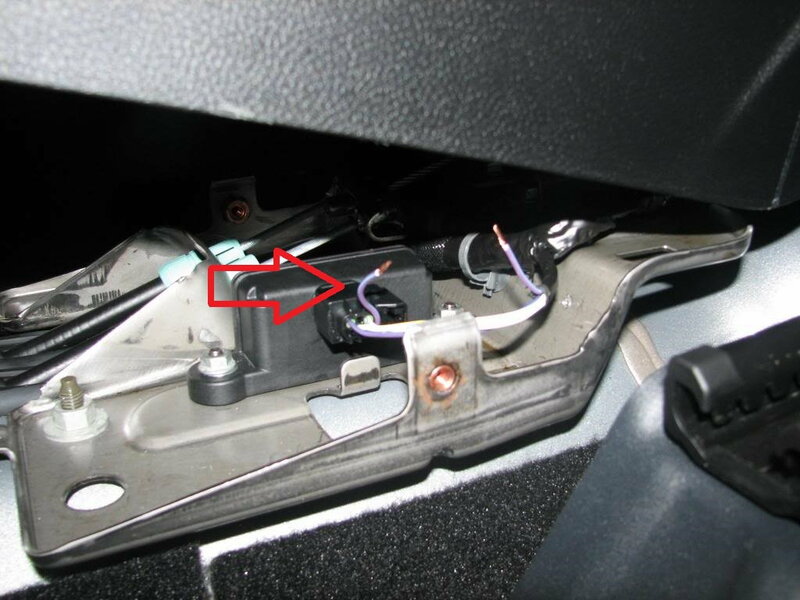 This sensor can be found in your centre console just in front of the rear cup holders on the driver's side. 1) Unbolt the 4 screws that hold the centre console. 2) Locate the PURPLE/LIGHT BLUE wire. Be careful as there is a PURPLE/DARK BLUE wire right next to it and they look almost identical. I'd be checking twice, cutting once, here. 3) Check if you cut the right wire, turn the ignition to ON and see if the ABS, TC and ESP/BAS lights come on and stay on after 10 seconds. If they do then you got the right wire. 4) Extend the cut Purple/Light blue wire by soldering some longer wires to reach a switch (polarity is irrelevant). 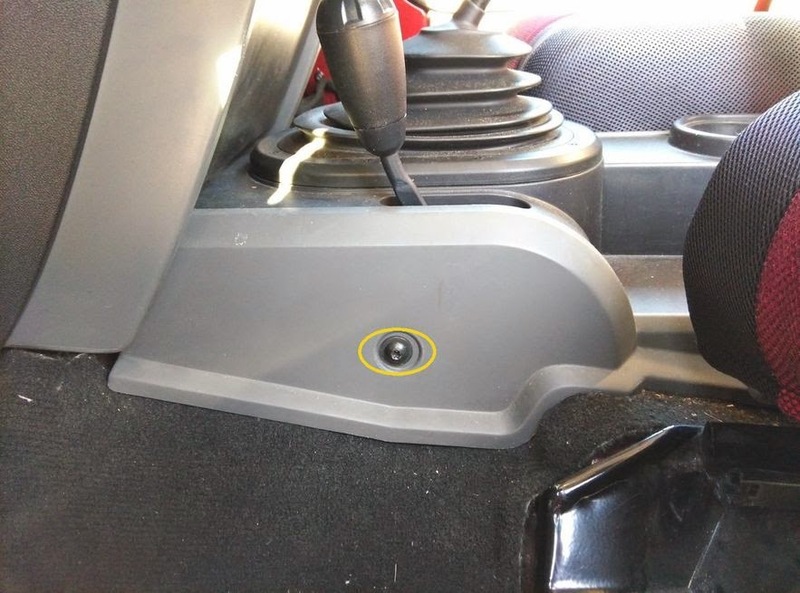 Attach it to a simple ON/OFF switch anywhere in your vehicle. 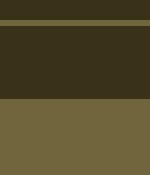 You can opt to make this concealed, but really, why bother? 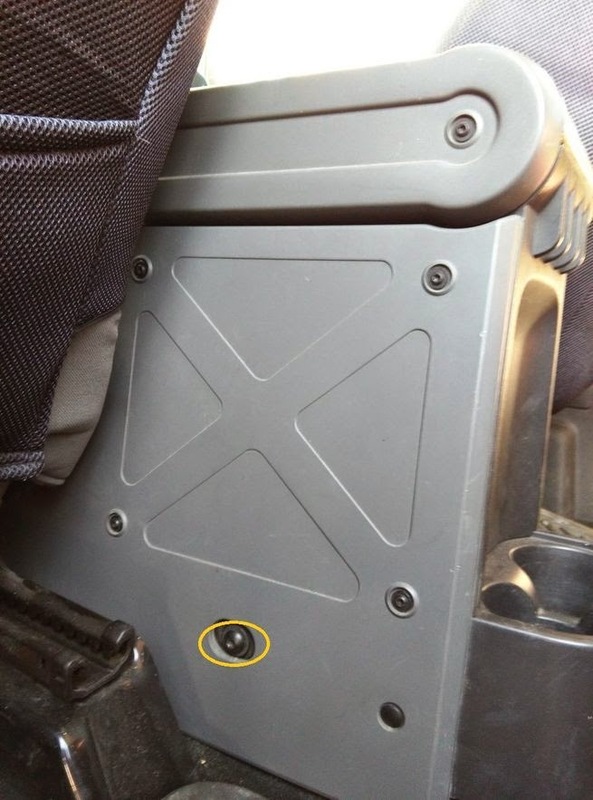 Please note: While operating the vehicle with safety features turned ON, and you flick the switch it WILL disable the safety features on the move. Unfortunately it will not work in reverse. You will have to turn OFF the vehicle, flick the switch and then start it again for the safety features to return. EDIT: As my original pictures were hosted on a private account which is no longer active, I have "acquired" these from the internet, but the process is the same. JK-Forum.com have copied my mod and posted up on their site, for anyone wanting to reference their instructions/pics please see link below. Last edited by CrazyNuts; 17-05-2018 at 04:06 PM. Just one thing ... when you have the module switched off ... do your lattes in the cupholders go cold quicker ???? Yes, very important. You have to conduct the procedure correctly. Kind of like the steering wheel trick with the ESP. If you do it facing south, you will be in -28 deg territory and I would imagine the soldering iron would have a hard time getting up to correct temp. Not to mention you will make the wires look like they have been in a boxing ring with Edward Scissorhands. Latte? WTF? Hey...are you one of those politically correct do gooders in disguise trying to inflitrate this thread? How in the hell did u find the control box under there? Is that the power in wire? I would only flick the switch with the key off, u don't want spikes going through your electrics. I think u can buy special switches for electronics from dicksmiths? what the hell is a dicksmith? anything like a blacksmith? if so the pain would be enormous.